packed in bottle first ,then packed in box and cartons for outer packing. 1. 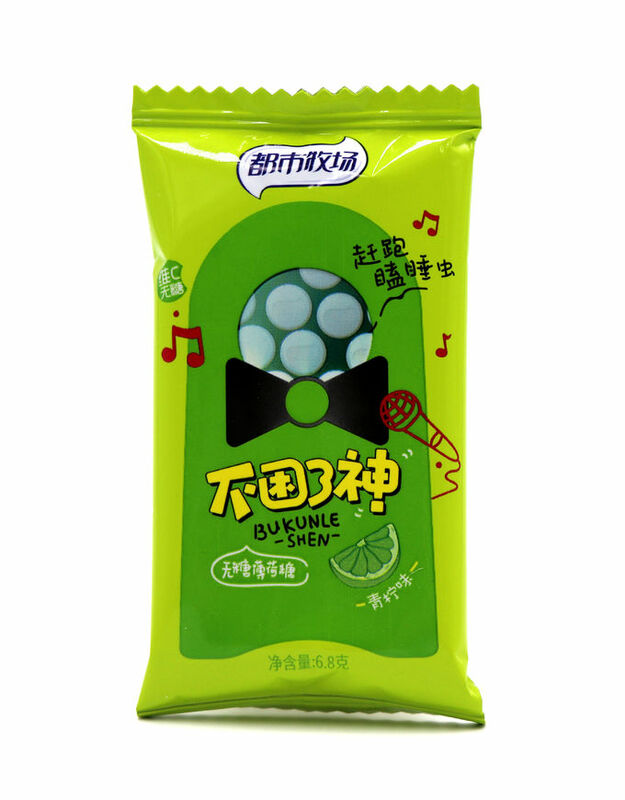 Sugar free (using sugar -free material ---Sorbitol as main material to guarantee our candy’s original taste ). 2. Lime extracted powder (selected lime extracted powder to present lime’s primitive flavor, giving you a fresh and cool feeling ). 3. GMP Quality system Production room (Every piece of candy is produced in GMP system required clean room. 4. Center Air Conditioning System (Utilizing Center Air Conditioning to offer a thermostatic,automatic constant humidity clean environment to ensure the high quality&safety of candy). 5. Abundant Nutrition ( Fresh and real raw material to make our candy abundant nutrition ). 6. Healthy Function (Our candy base on Sugar free& Low energy production manufacturing technology which bring your healthy snack foods). 7. 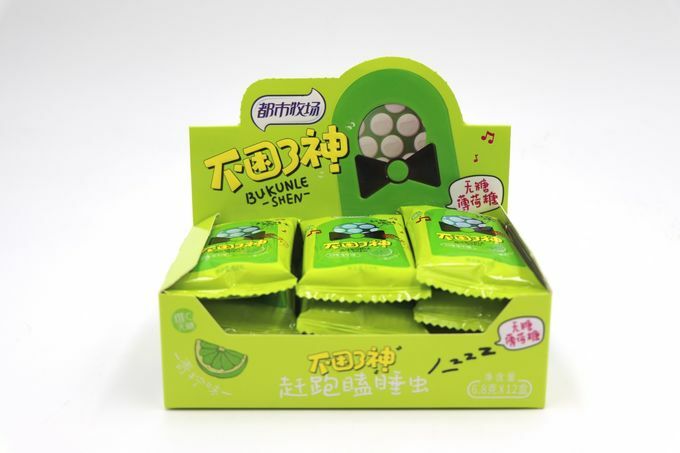 Green candy & Eco - friendly Products (All the materials and packing were selected by green ,high level standard ,ensure all are up to international requirement .). 8. Special and patent outlook (Using our owe patent bottle - triangle bottle which is the unique shape in the world, let you become a absolutely man under the sun ). 9. 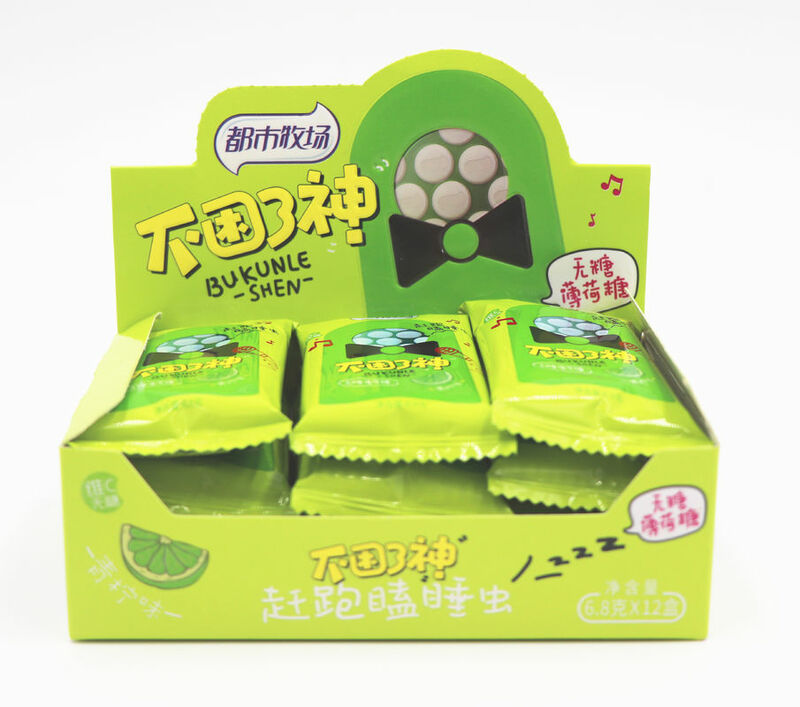 Energy Candy (Rich Vitamin C and cool fresh taste power your body when you fell tired,upset and pain ). 10. High speed production (we could offer you a fast and qualify shipment by Advantage machine & faster automatic production line ). supermarket, large - scale shopping malls, exclusive agency, chain shops, large - scale sales, star - rated hotels, restaurants, travel agencies, pharmacy. Movie theaters, fitness halls, country clubs, clubs, massage rooms, bars, cafes, Internet bars, beauty shops, golf course.